The all new 2019 model Hero Maestro Edge is available in 9 colors. Photos and details below. The all new 2019 HERO Maestro Edge has an edgy and muscular design, with an all-plastic body with sharp styling and striking graphics. The Maestro Edge scooter possess unique features like dual tone rear view mirrors, a sporty part-digital, part-analogue instrument panel which includes service reminder, and a small flyscreen above the headlamp and a bulky exhaust muffler. The Maestro Edge is powered by a 110.9cc, air-cooled engine, which makes 8 bhp at 7,500 rpm and 8.7 Nm of peak torque at 5,500 rpm. Hero claims fuel economy of 65.8 kmpl. 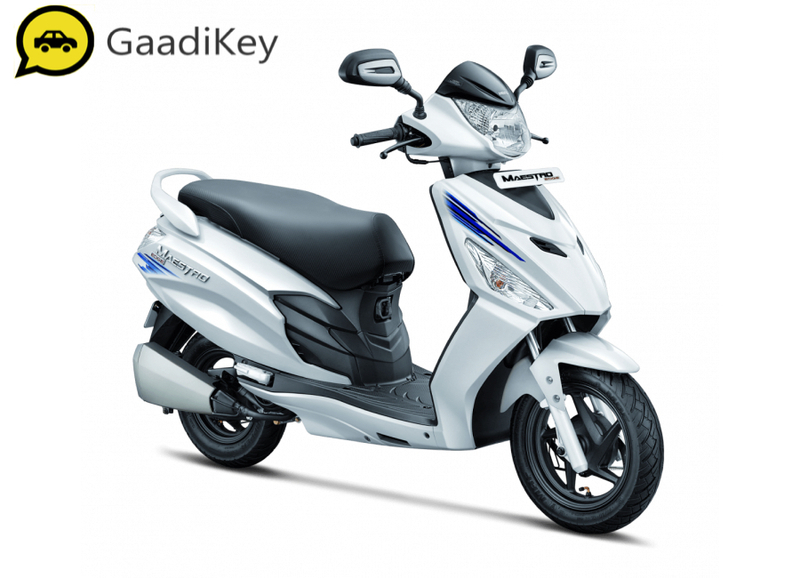 Priced at Rs 49,900 and 51,300 (ex-showroom, Delhi) Maestro Edge is available in two variants – Self Start Drum Brake with Alloy Wheel and Self Start Drum Brake Alloy Wheel in Dual Tone colours respectively. 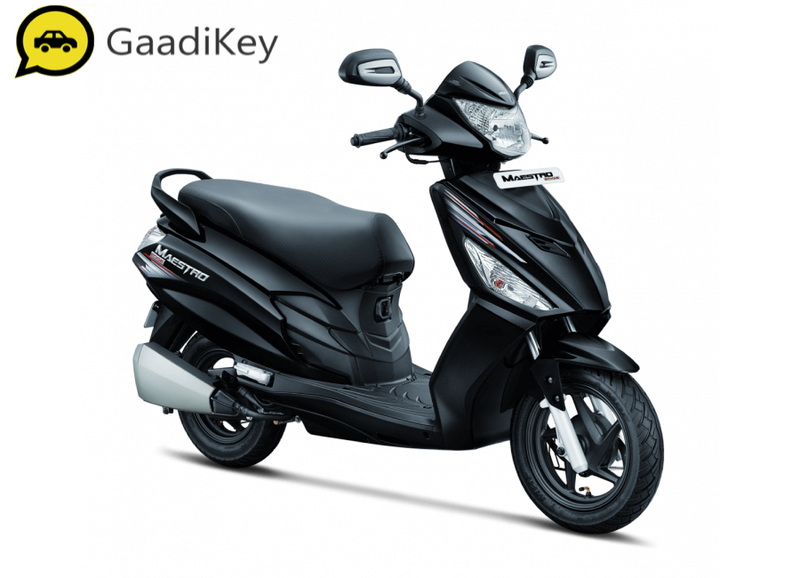 The Hero Maestro Edge has a bold silhouette and graphics along with a strong build quality give the scooter a handsome look. Which 2019 model Hero Maestro Edge color would you choose?